Abode318 has been named one of the world’s top 5 tall buildings in the Emporis Skyscraper Awards for 2016. The national award, which has been running since 2000, received 300 building entries from across the globe this year, with a panel of architectural experts judging each entry on its functional and aesthetic qualities. 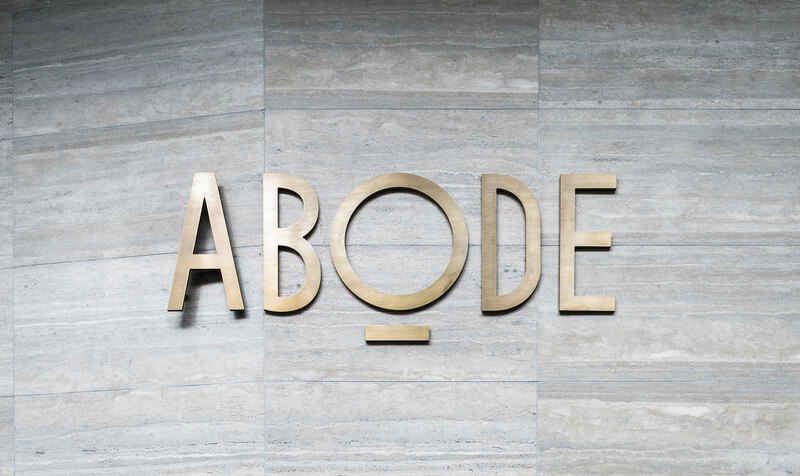 Designed by PDG’s in-house architectural studio, in collaboration with Elenberg Fraser, Abode318 is a 55 level tower comprising 45 levels of residential apartments, 2 levels of five-star amenities, eight podium levels of carparking with foyer and retail spaces on the ground floor. Internally, our architecture team were focused on delivering the world’s most liveable apartments in the world’s most liveable city. This translated to space, storage, light and well planned layouts that would provide genuine comfort and liveability to occupants. Resident amenity within the building is second to none with the entire 9th floor being dedicated to spaces for relaxation, entertaining or working out. Facilities include a black granite, infinity-edged swimming pool, sauna and steam room, BBQ terrace, meeting rooms and a generously sized dining and lounge area as well as a fully equipped gymnasium overlooking the city. In addition, the sky lounge on level 55 incorporates an exclusive and luxurious private lounge and dining spaces, gymnasium, day spa facilities all with the city skyline providing a spectacular backdrop. The building achieves a 6.5 Star energy rating. Contributing to this rating are the careful selection of energy efficient building materials including sustainable rainforest timbers, low VOC paints and high performance double glazing to all apartments. Other environmental initiatives include a rainwater harvesting system, energy efficient appliances, lighting and hot water, five-star heating and cooling systems, 150 bike racks for residents or visitors and a share car service.